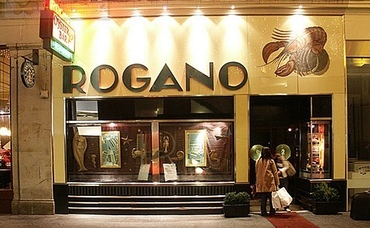 Rogano had no trace of my booking, but they were very helpful and fitted us in. The food was excellent, but the atmosphere is no longer as it was, with at least one noisy birthday group. I remember when you were barely allowed to speak above a whisper here. I suppose times change and they need to survive.